[Kamalayan] Filipino Youth: Where are We Going? FILIPINO YOUTH: WHERE ARE WE GOING? 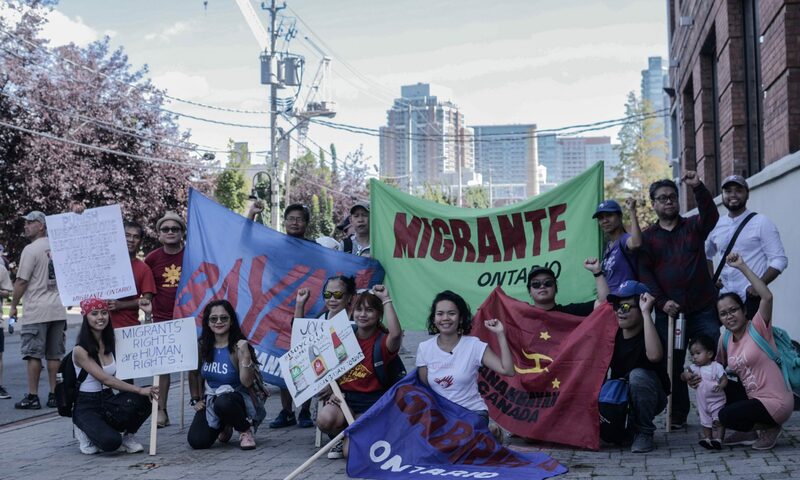 Filipinos have been immigrating to Canada en masse since the 1960s. As young Filipinos, either born here or abroad, we continue the Filipino diaspora. How are we doing? Come to discuss where we are now and where we are going.